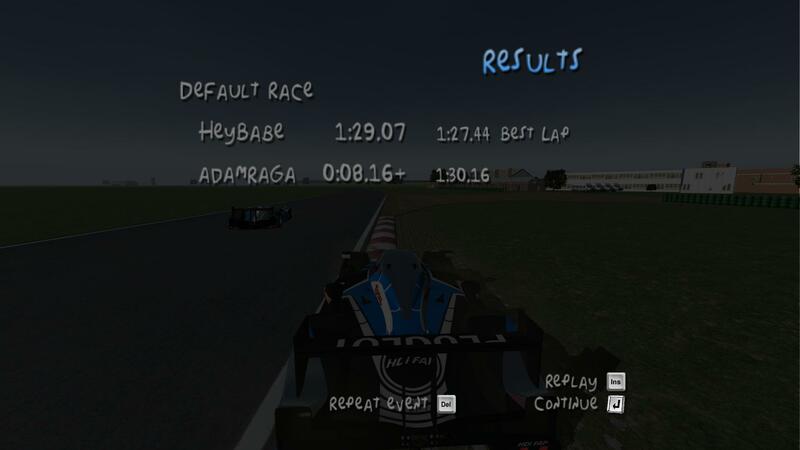 Since the final version are in progress I made a new leaderboard of only race cars which I converted to give you an idea of their performance (not included karting, off-road, oval...). 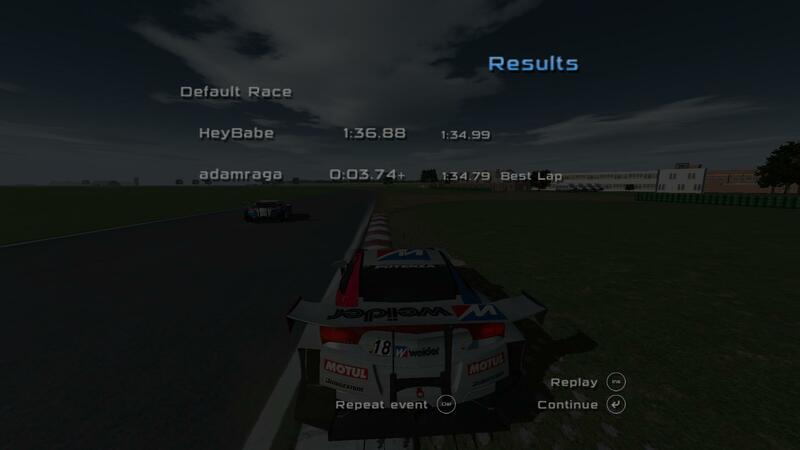 I don't know if all cars have "accurate" physics because hard to find real lap time for some cars but it's just a game. 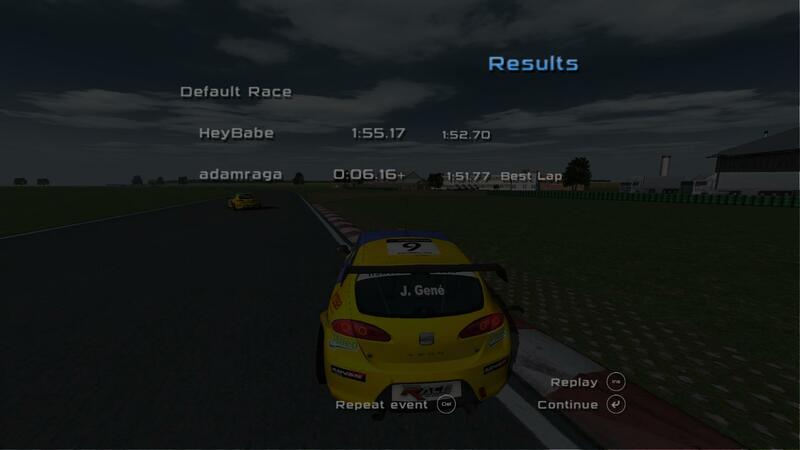 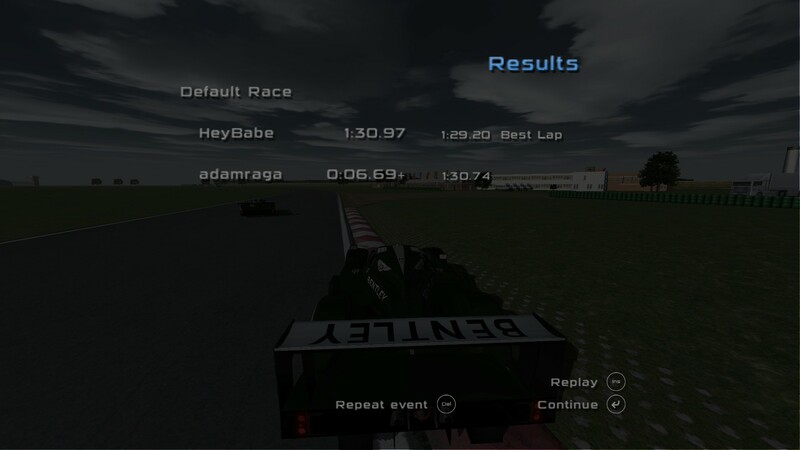 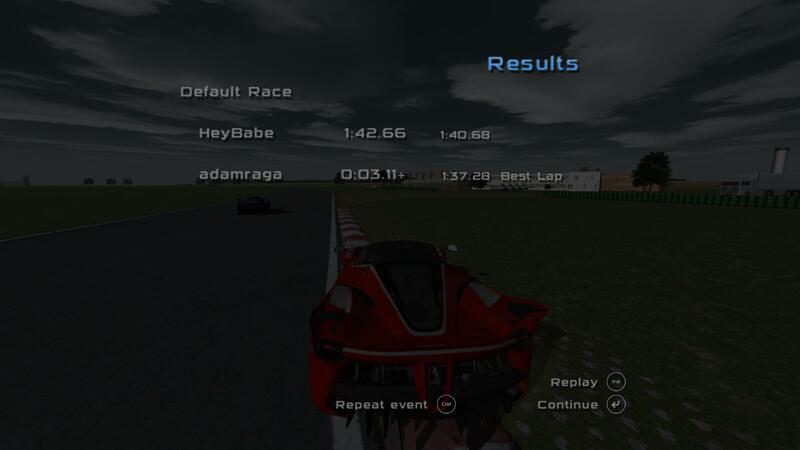 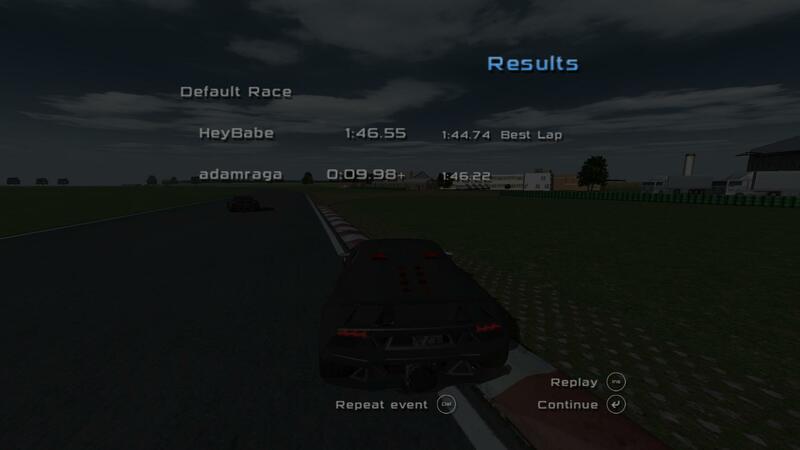 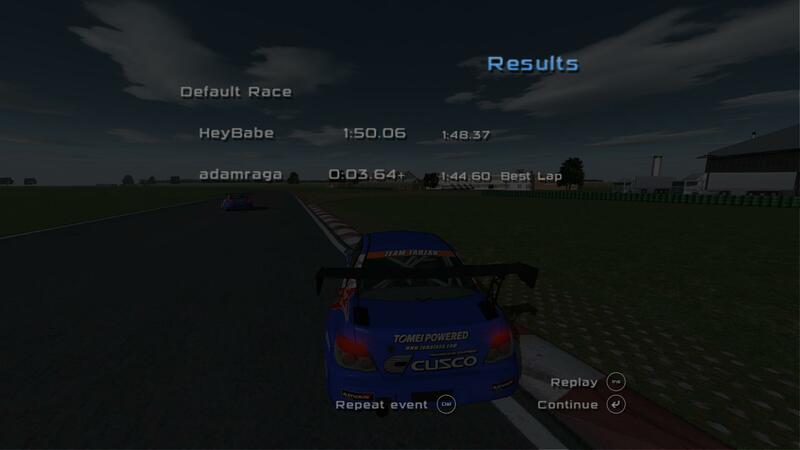 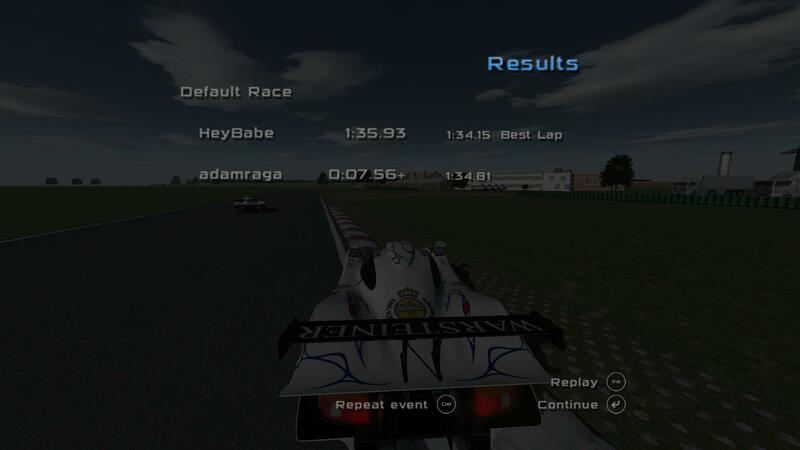 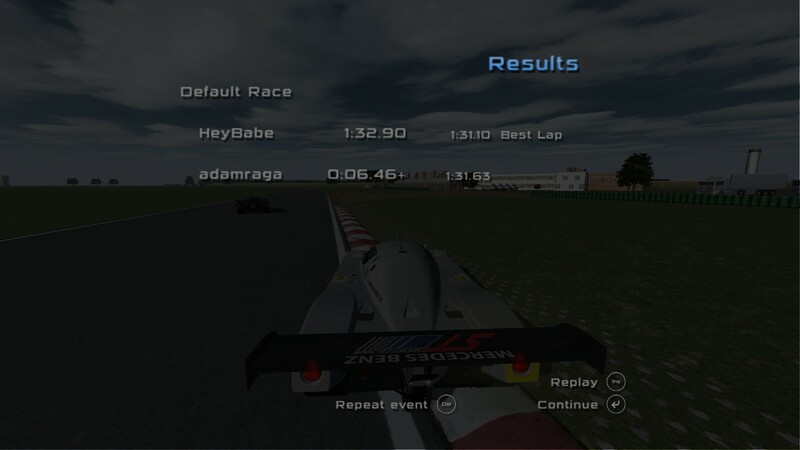 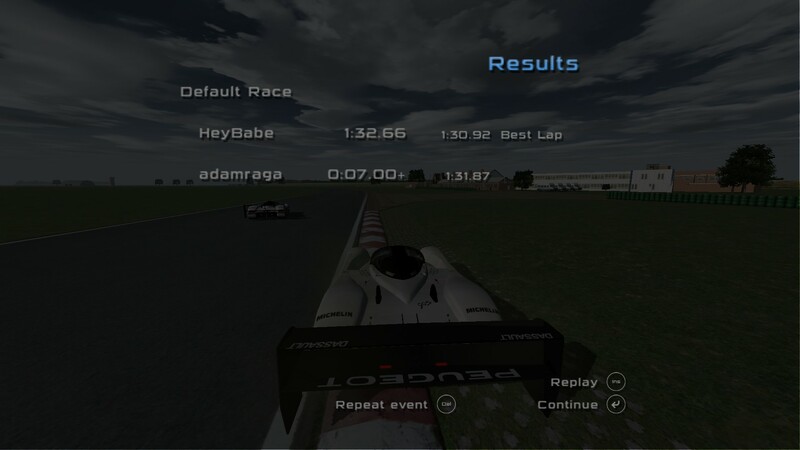 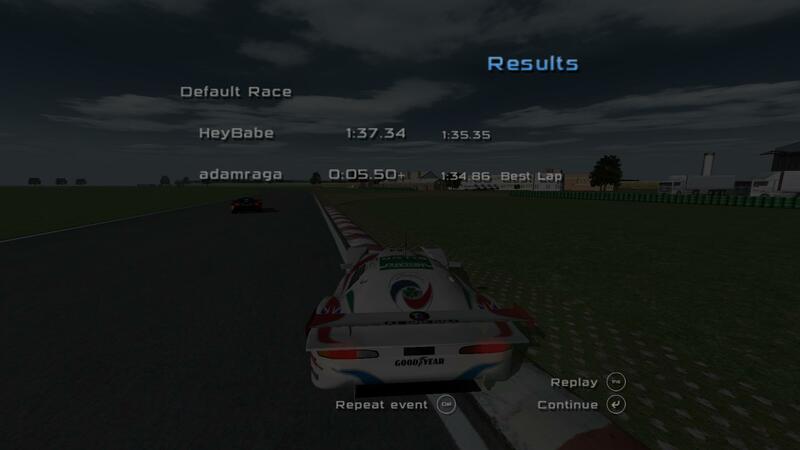 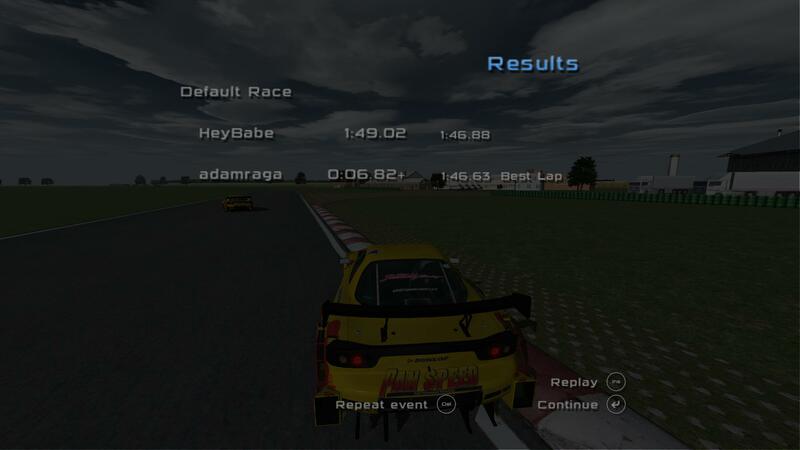 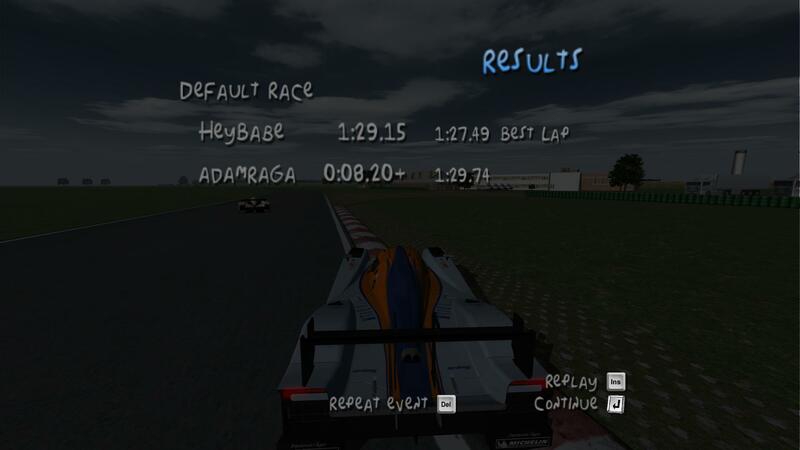 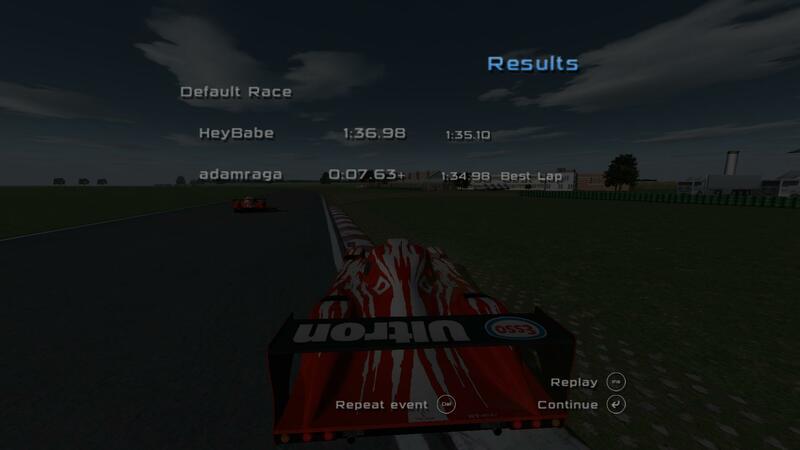 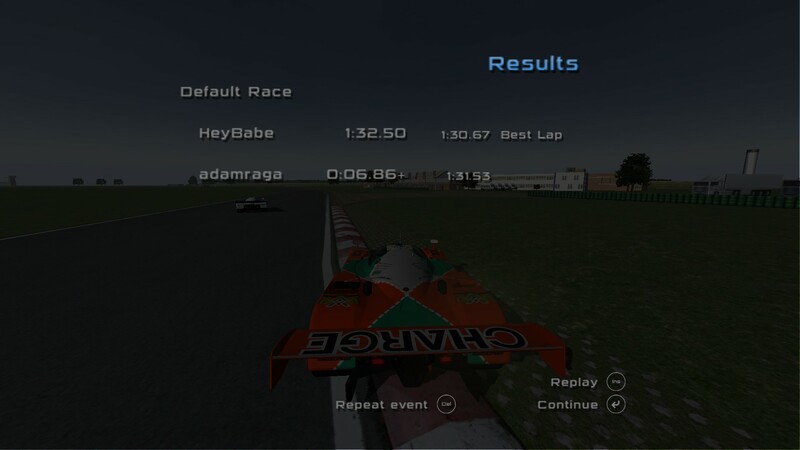 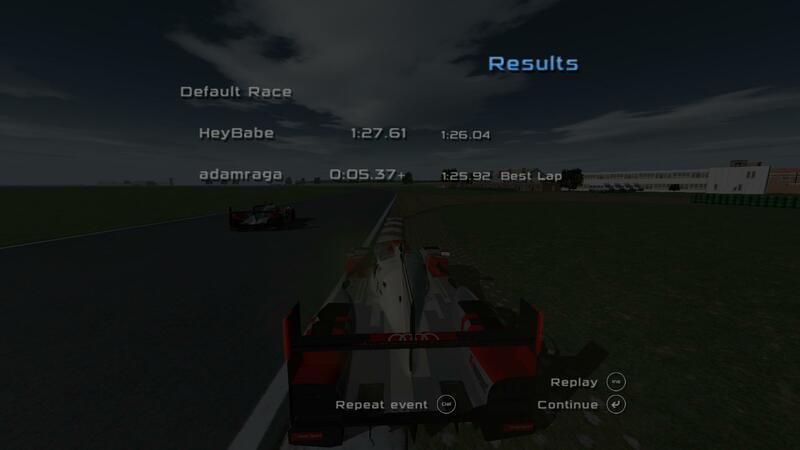 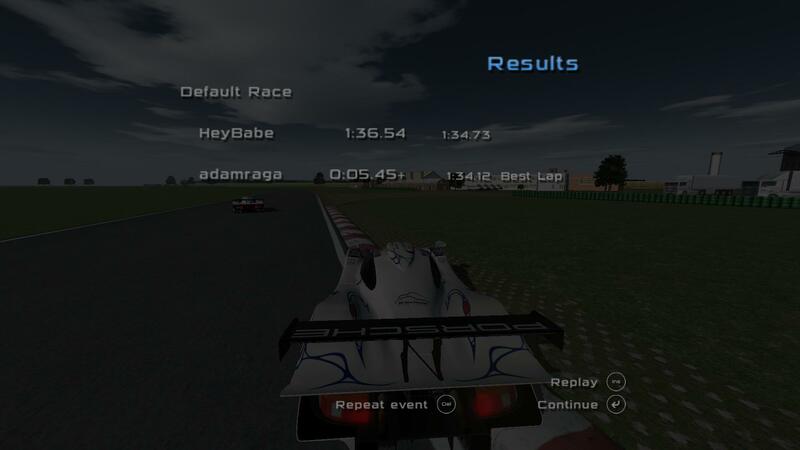 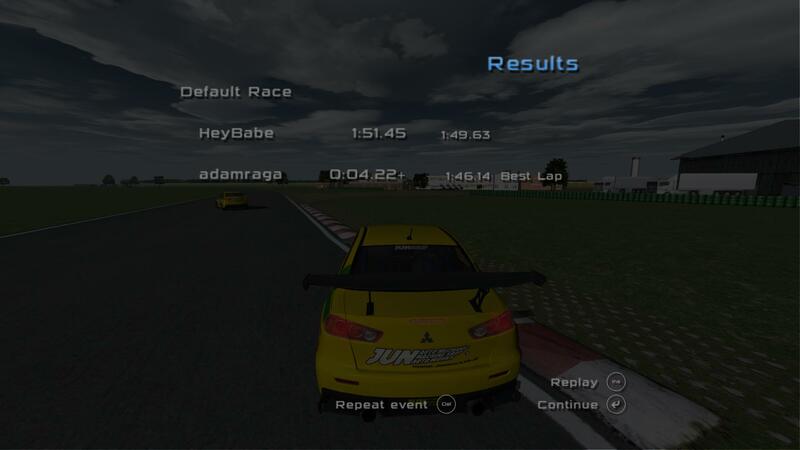 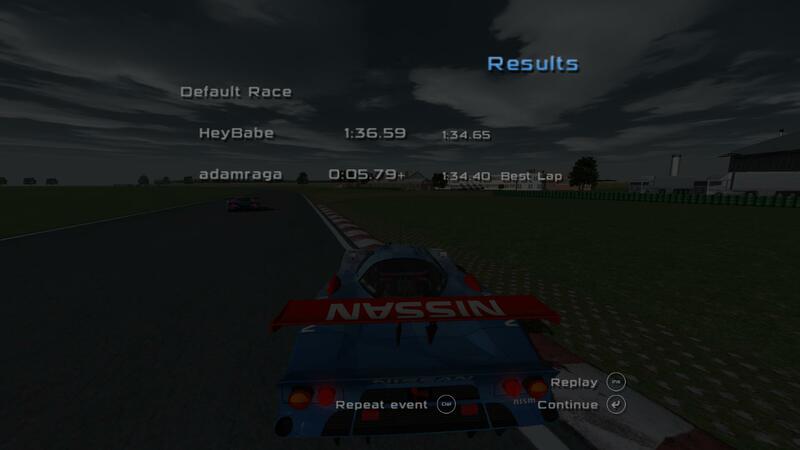 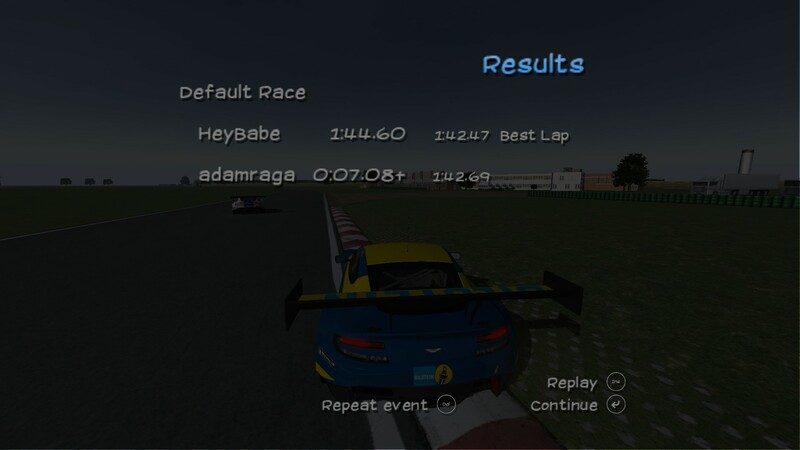 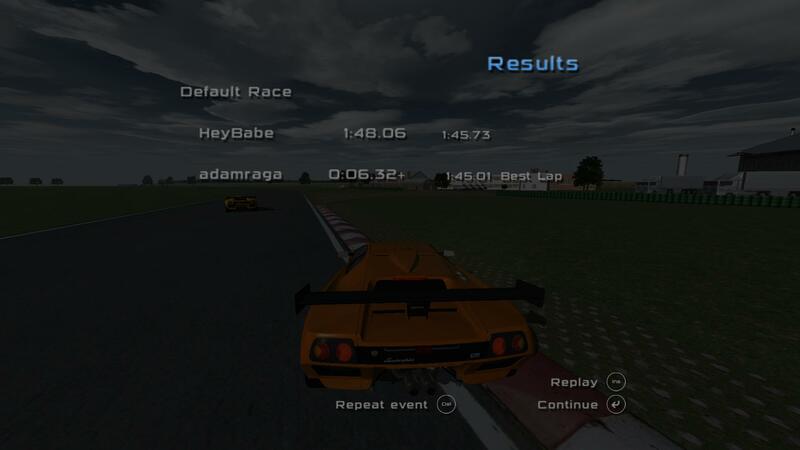 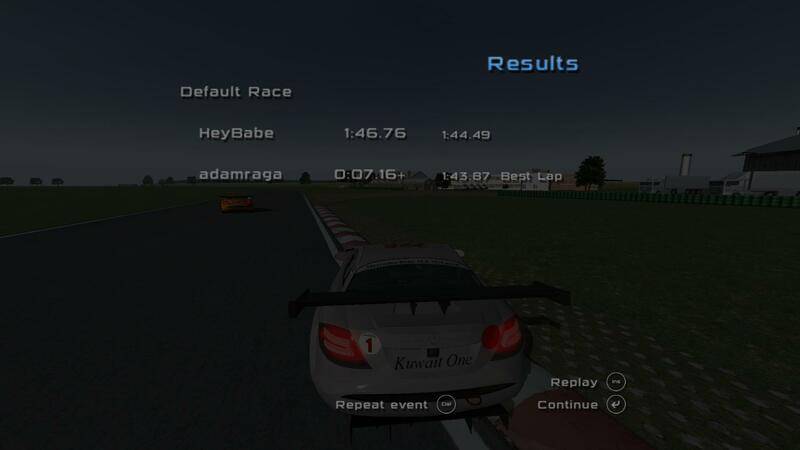 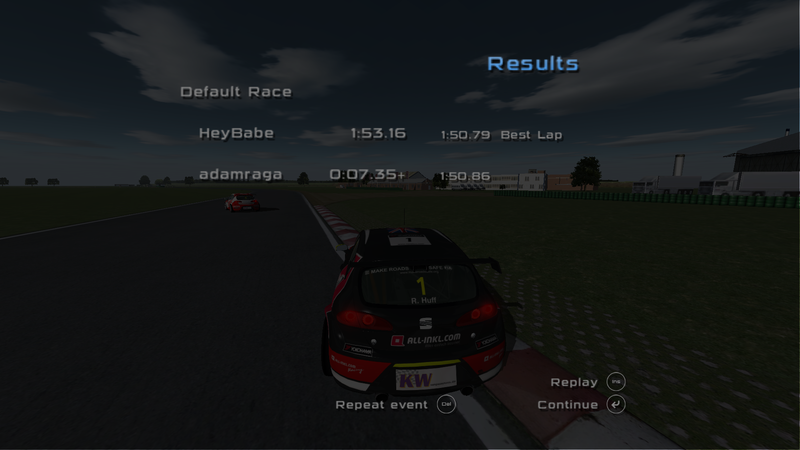 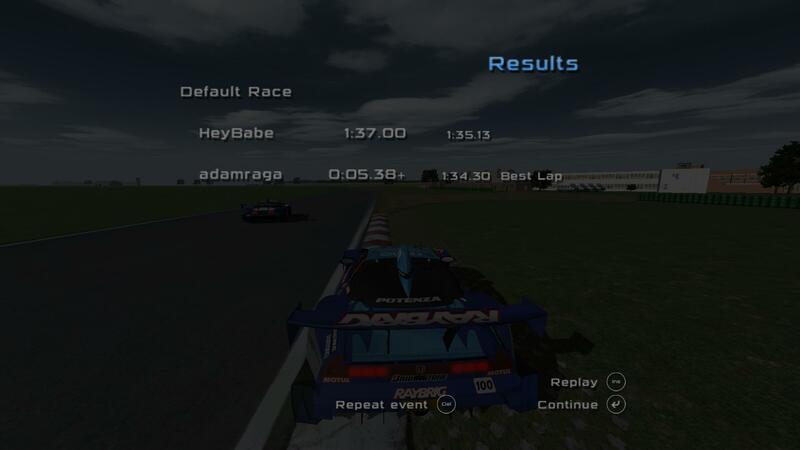 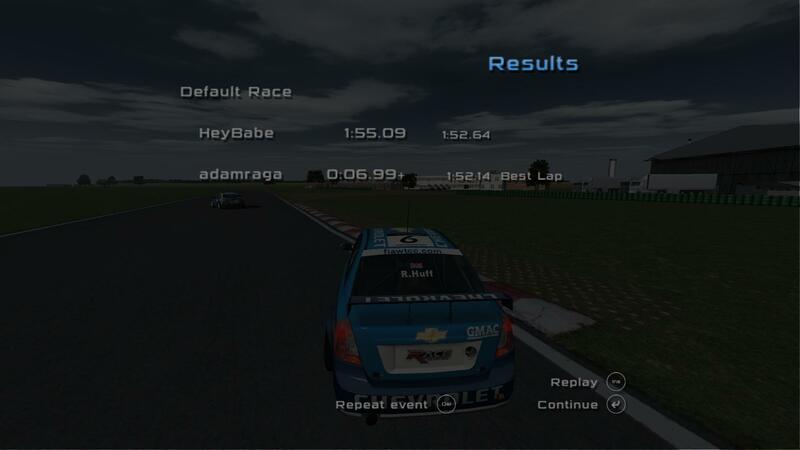 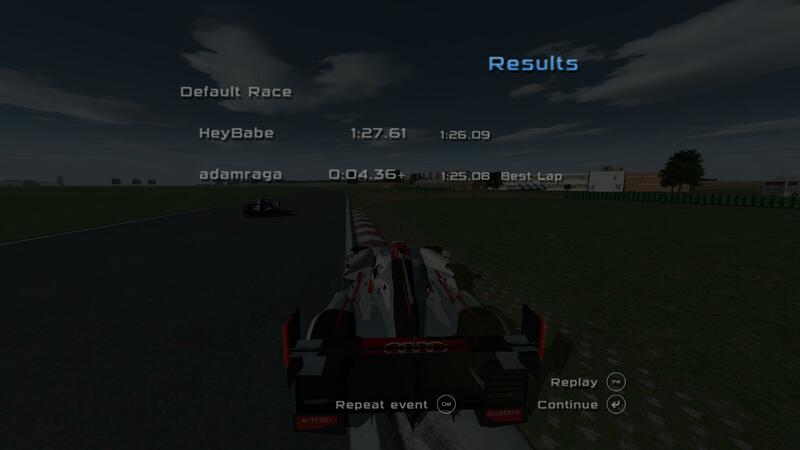 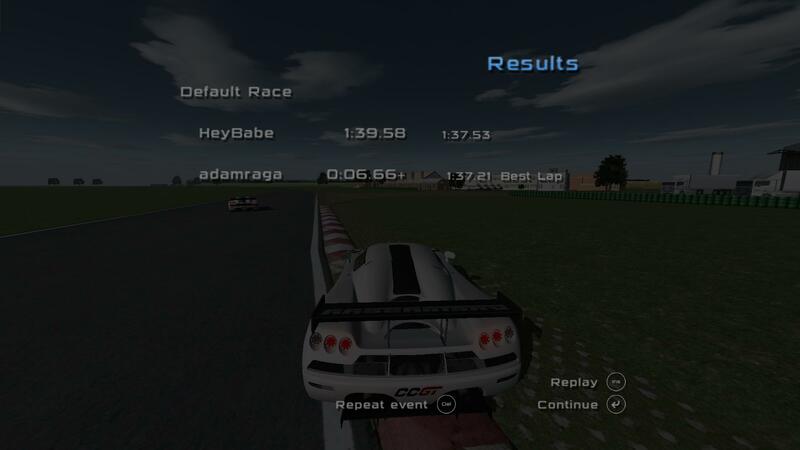 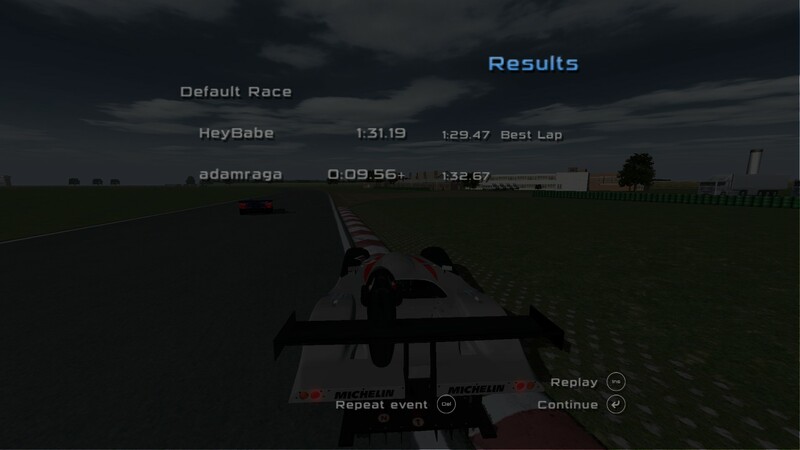 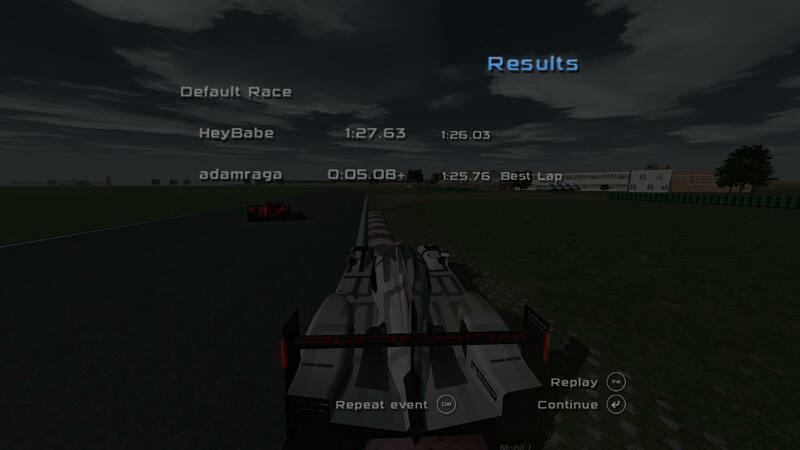 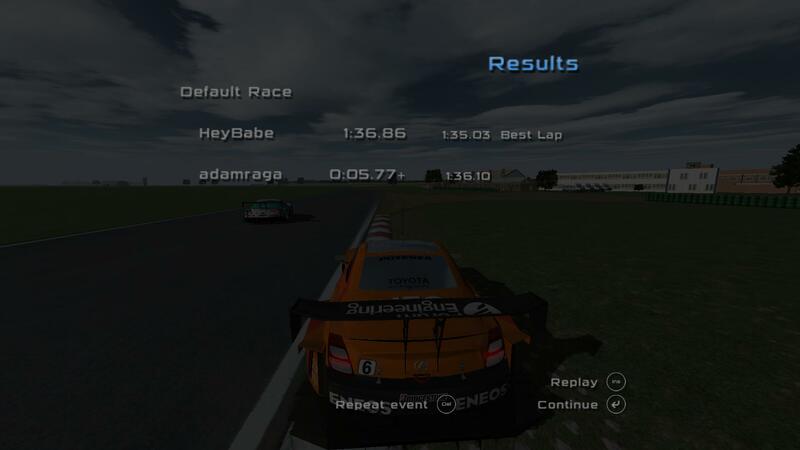 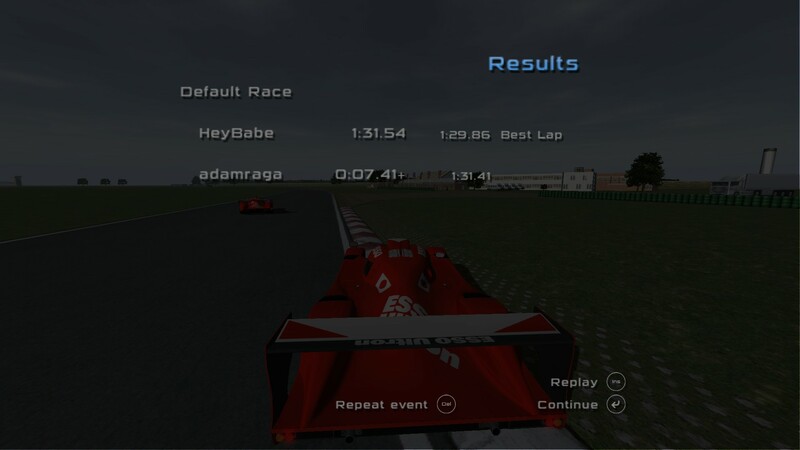 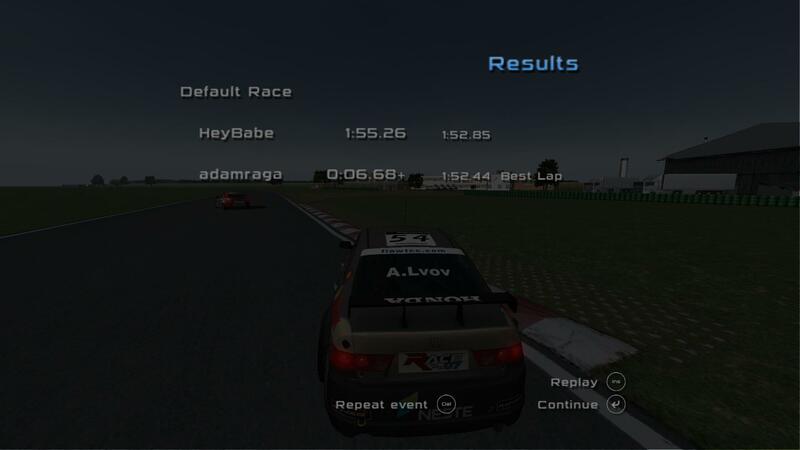 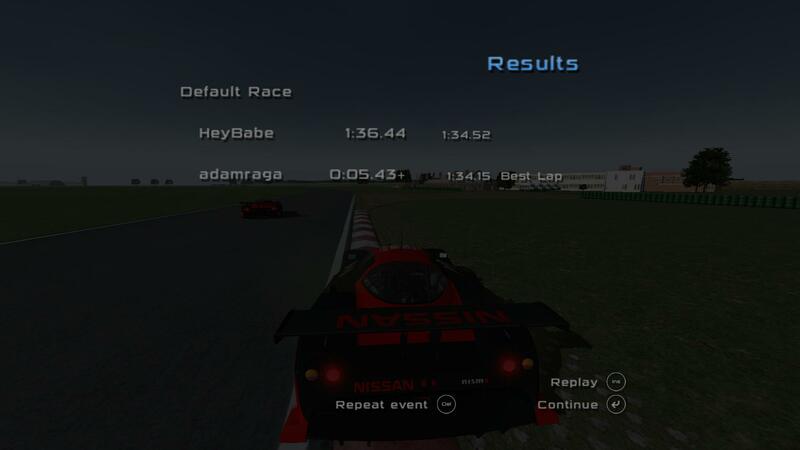 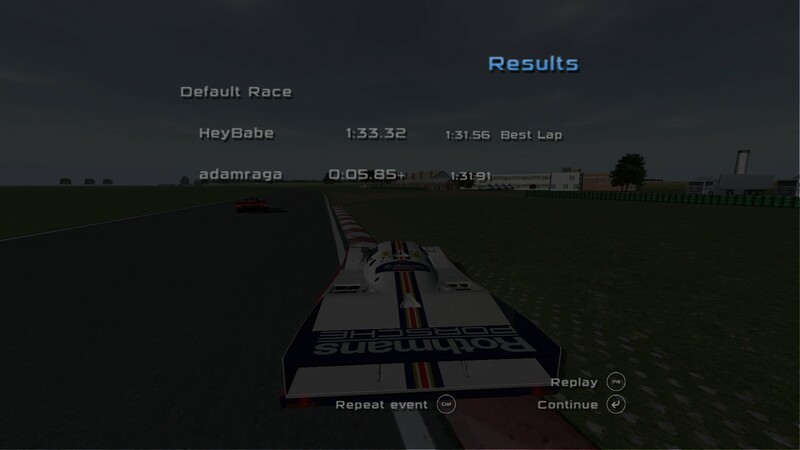 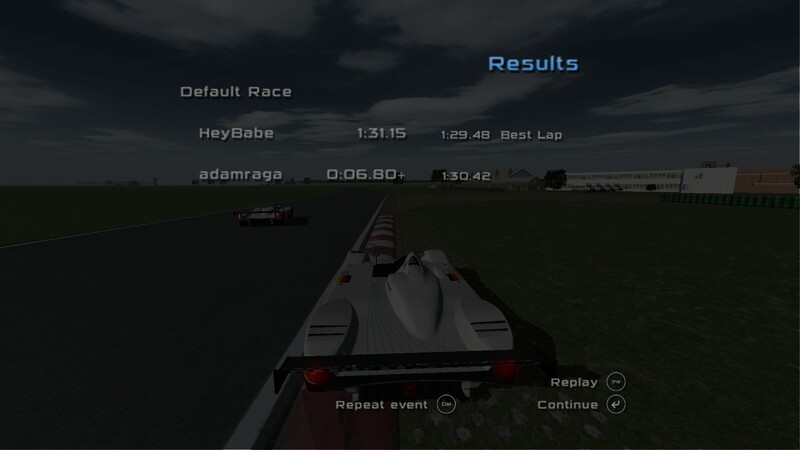 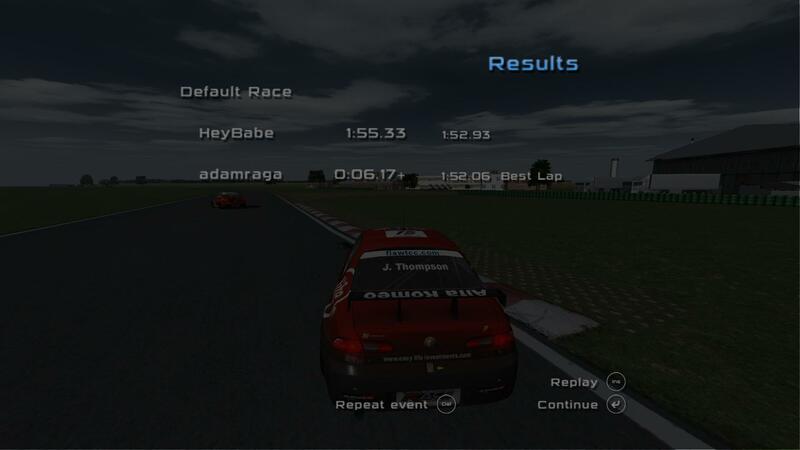 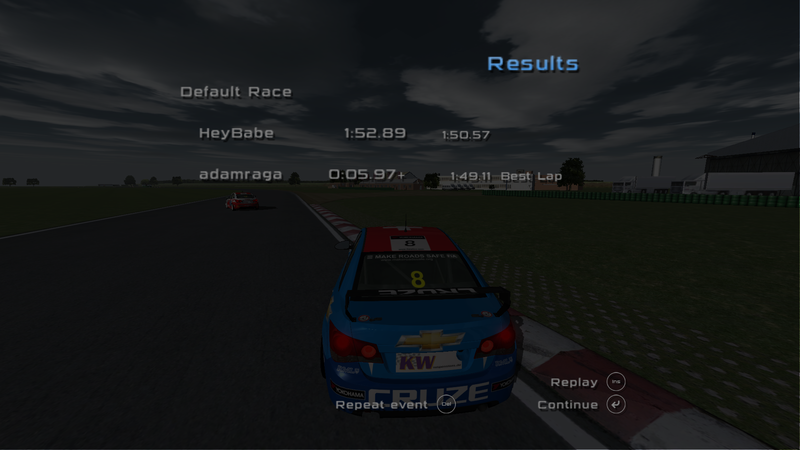 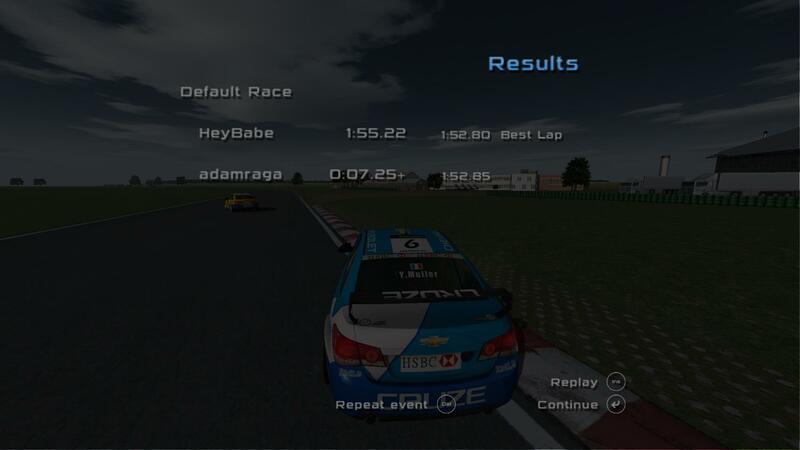 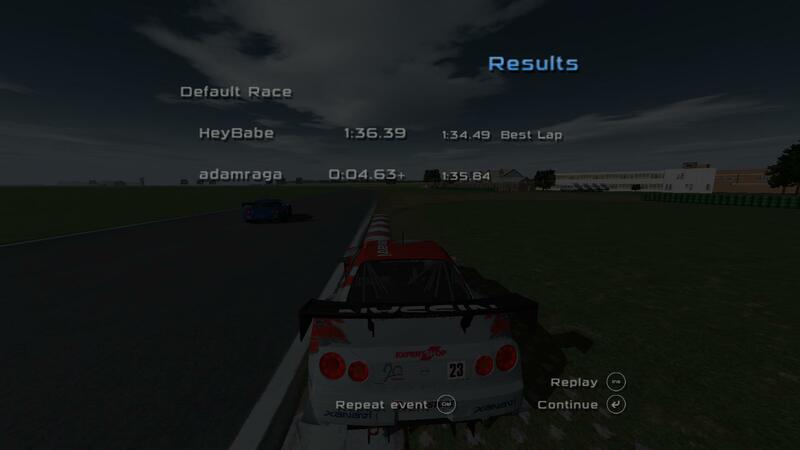 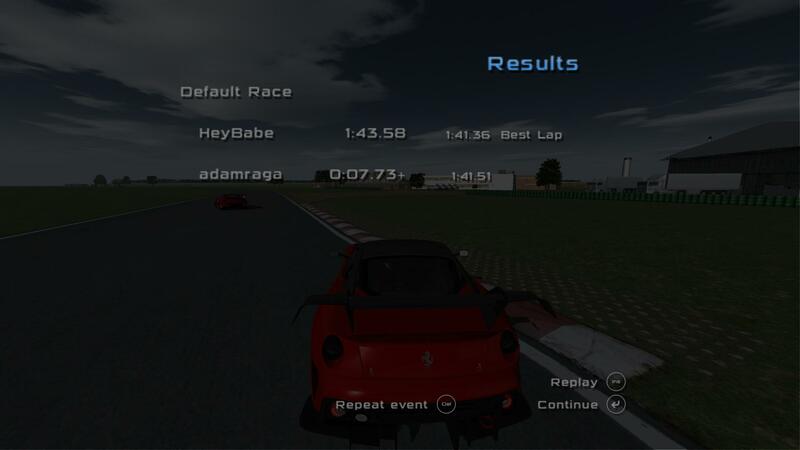 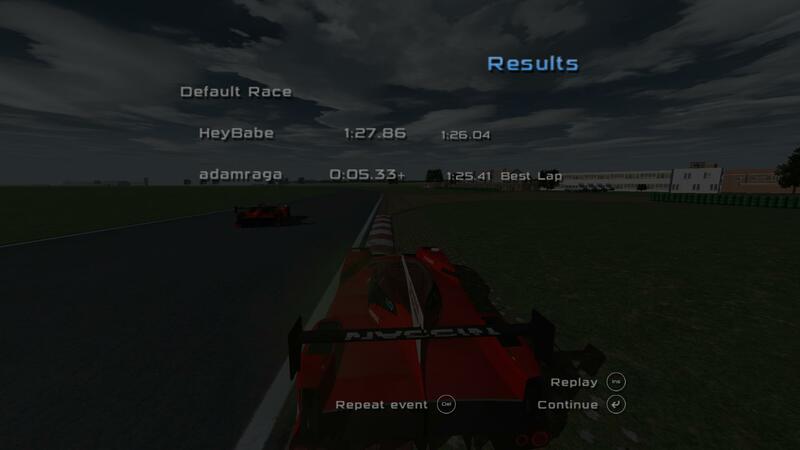 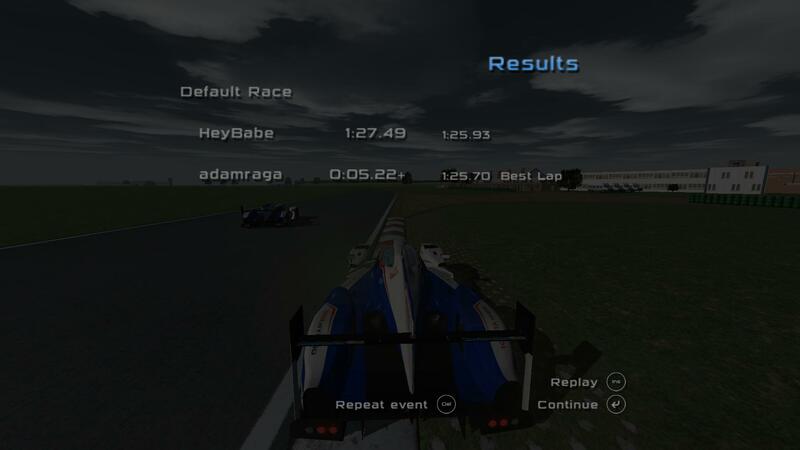 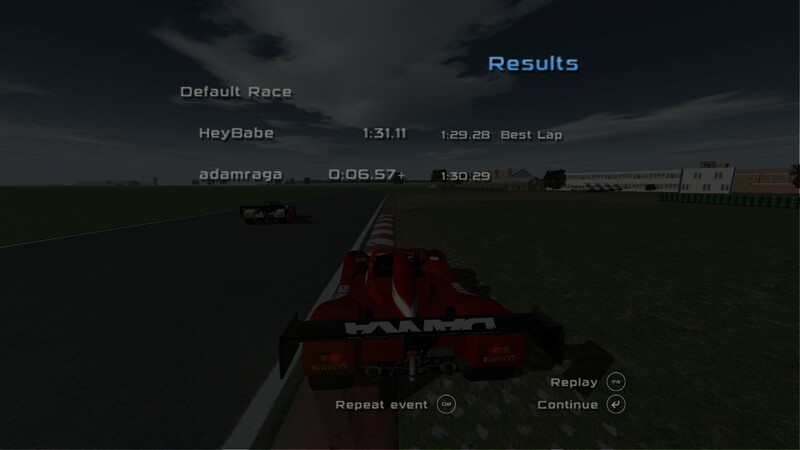 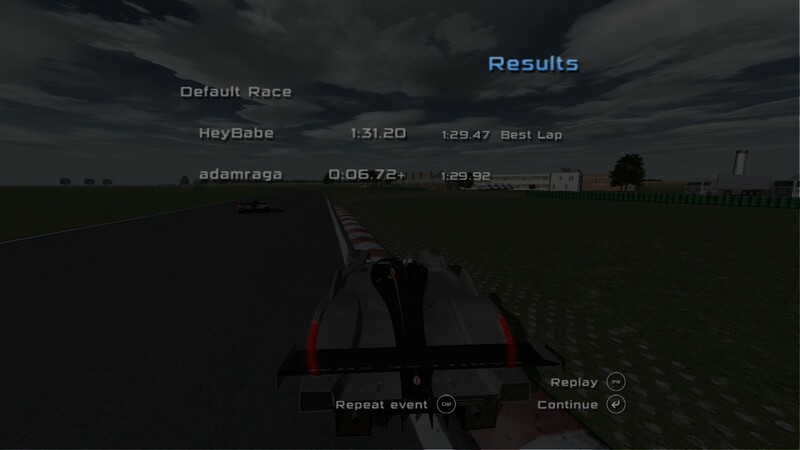 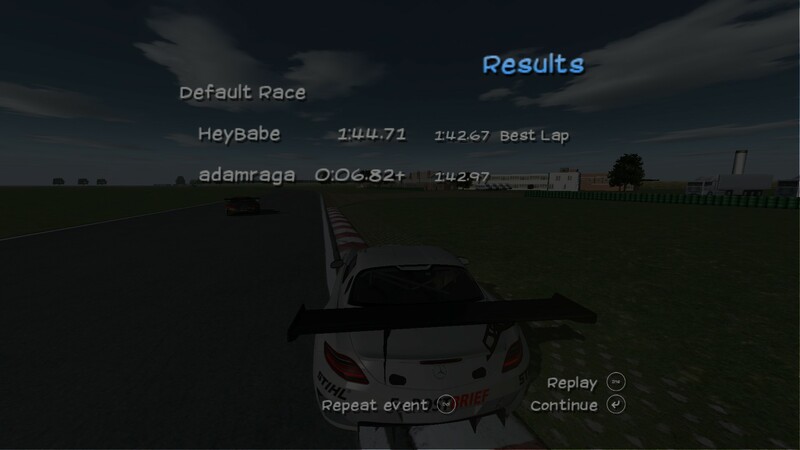 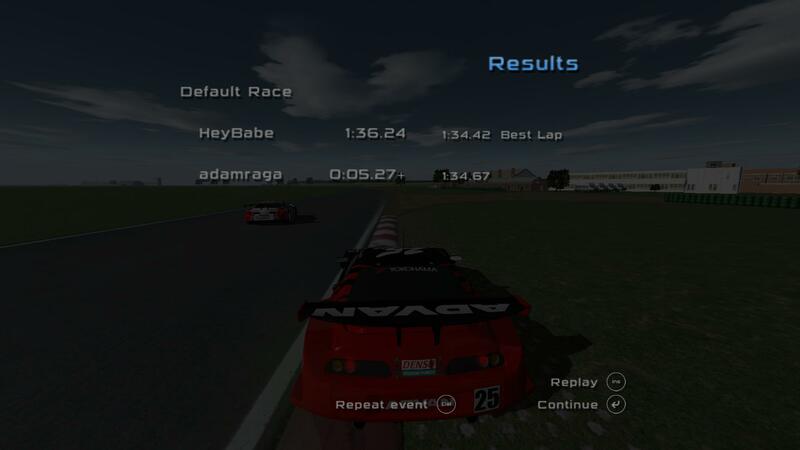 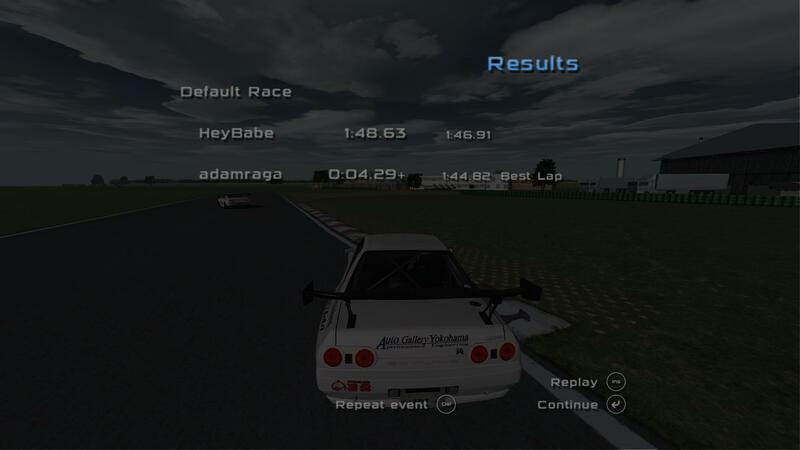 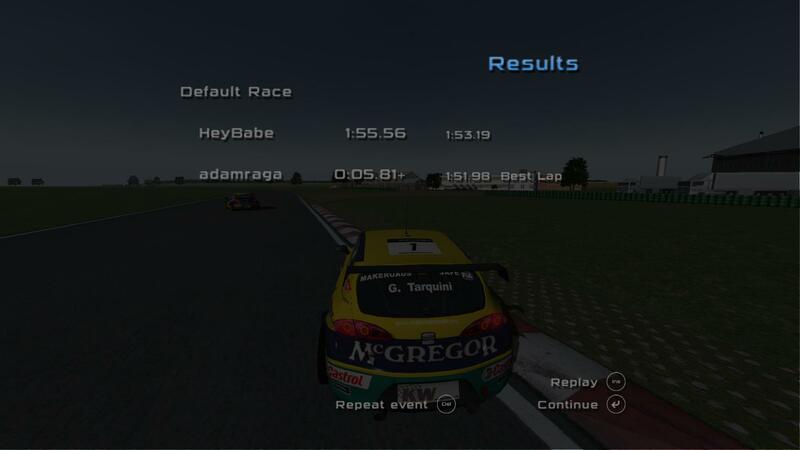 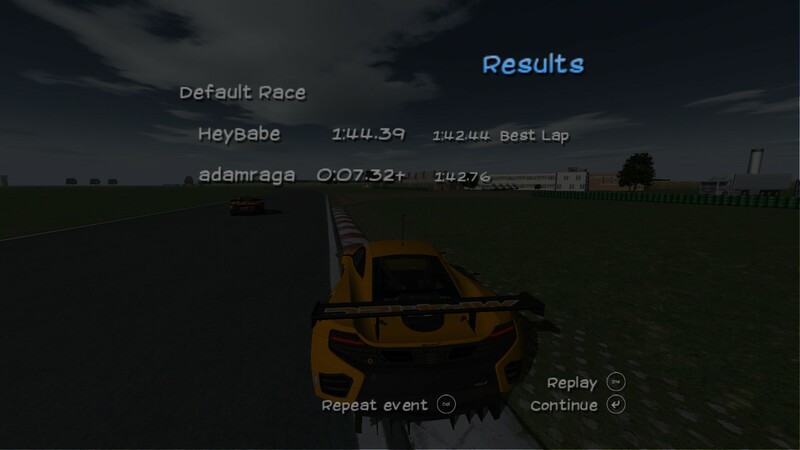 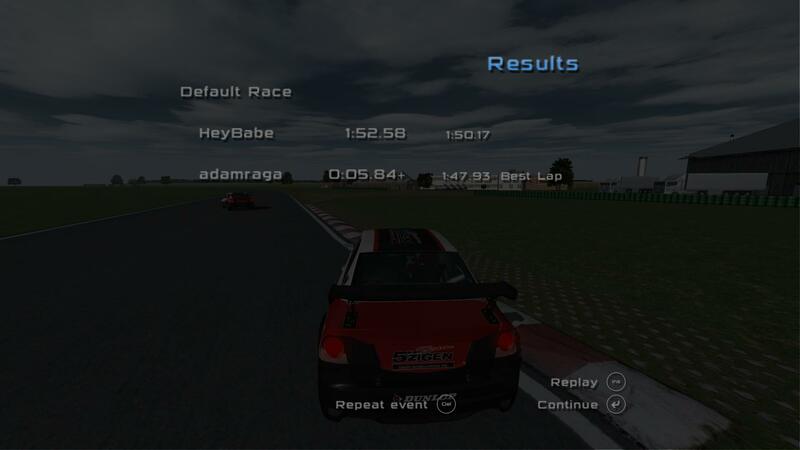 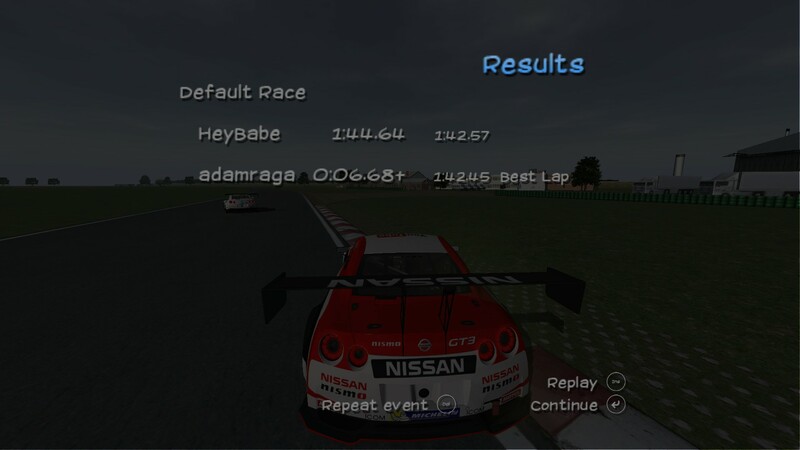 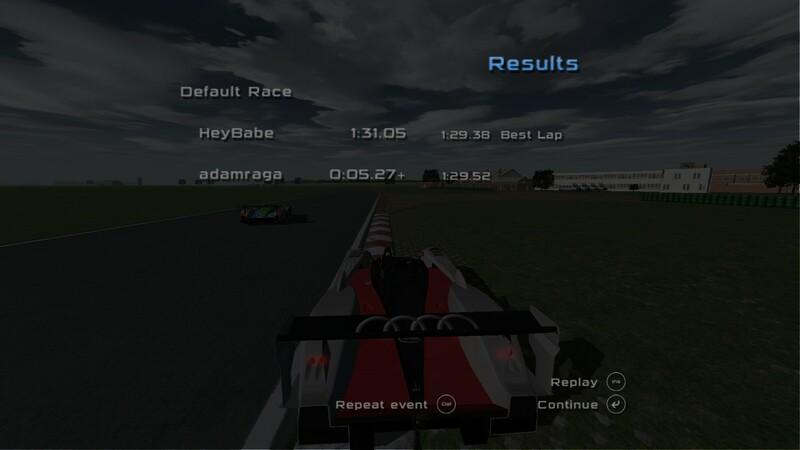 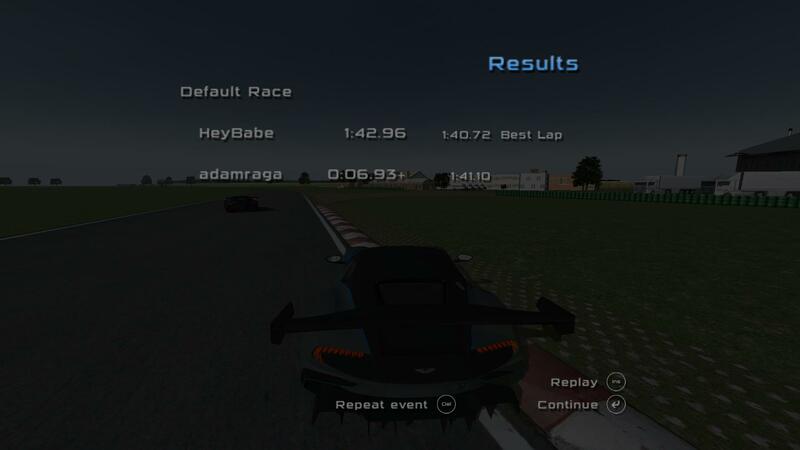 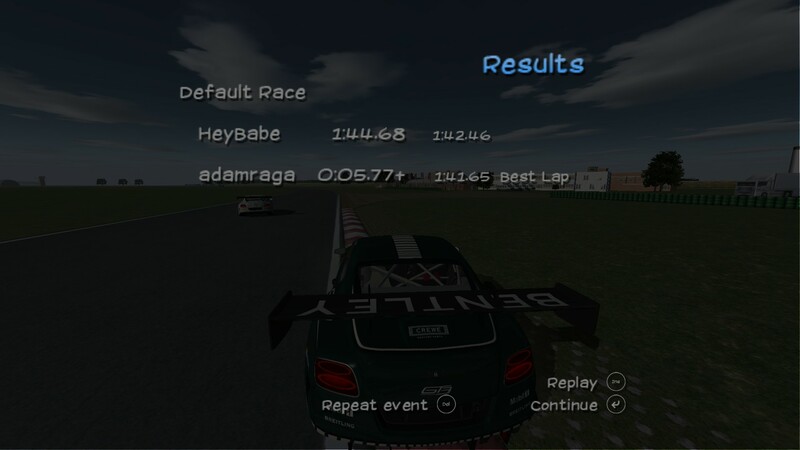 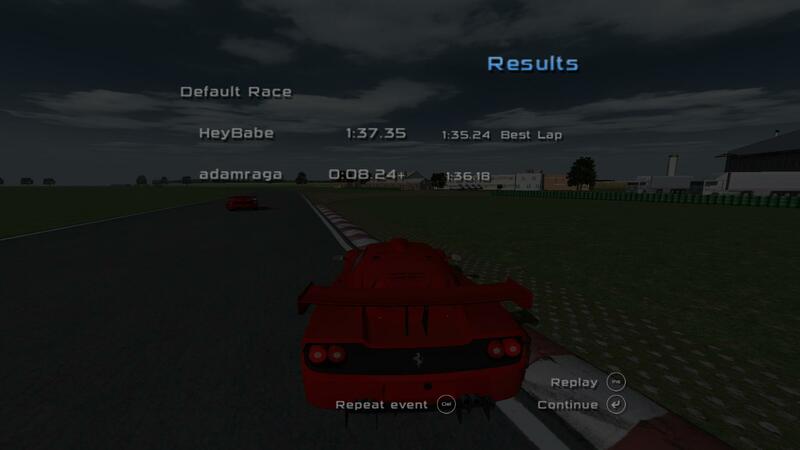 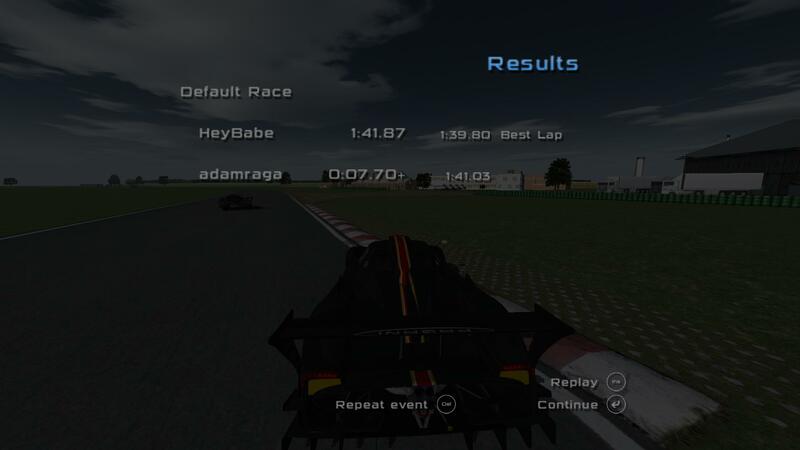 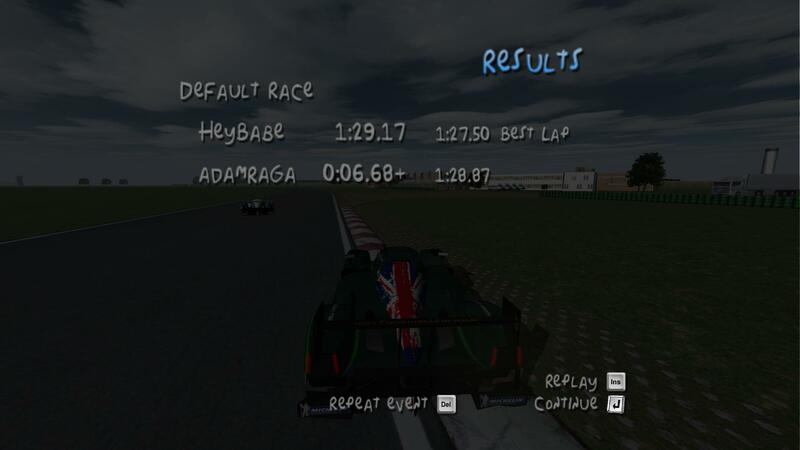 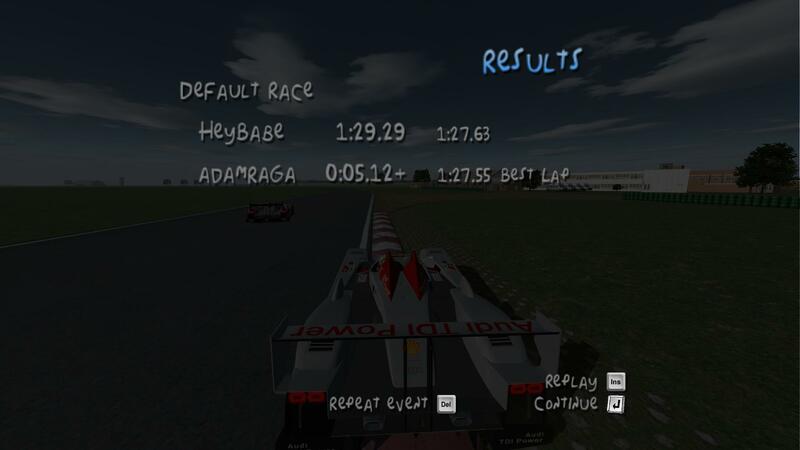 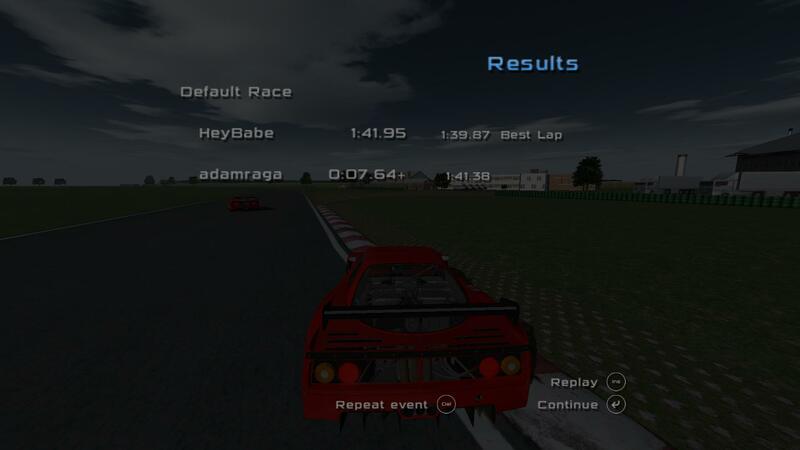 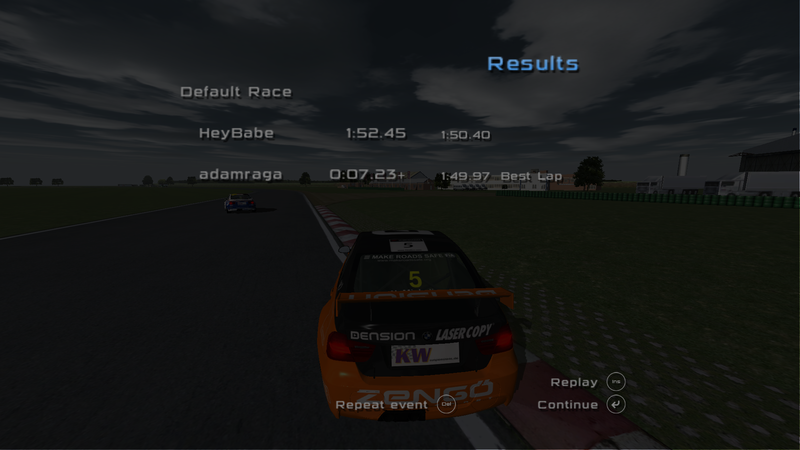 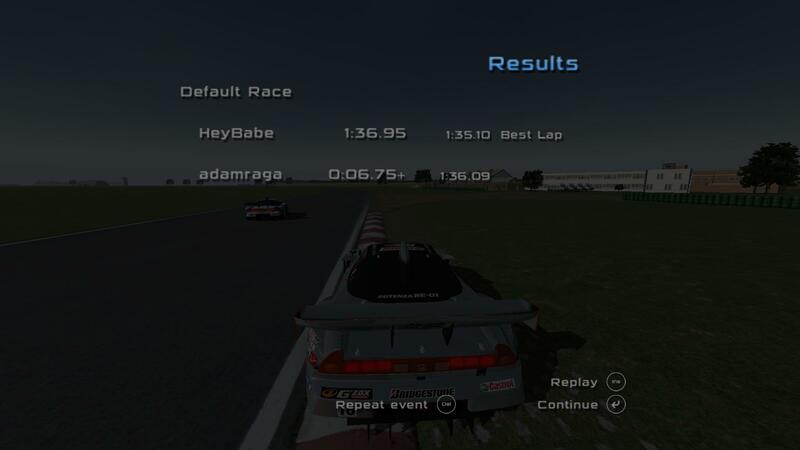 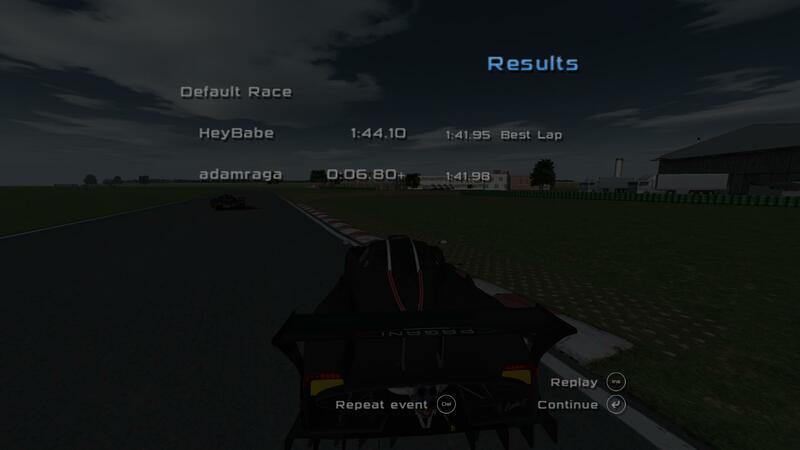 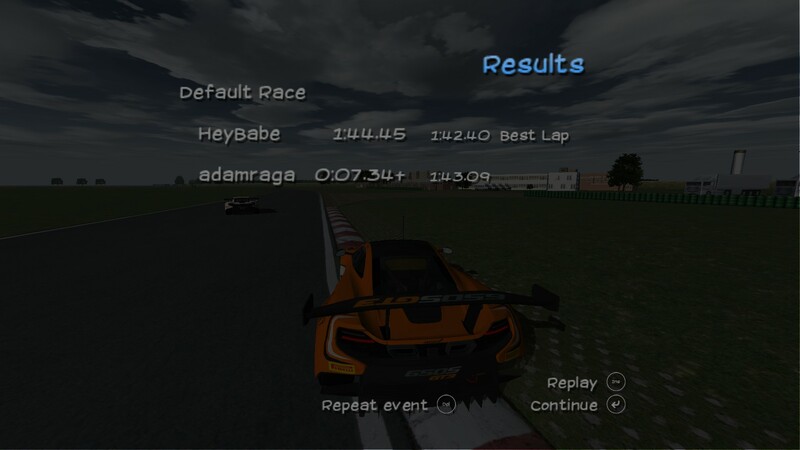 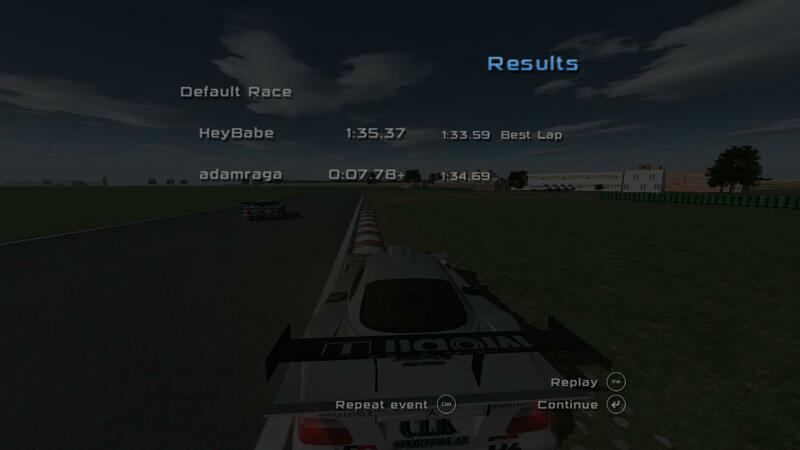 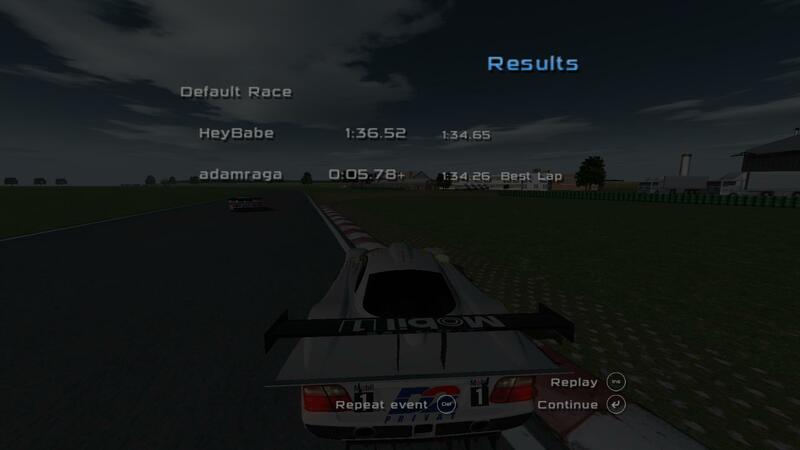 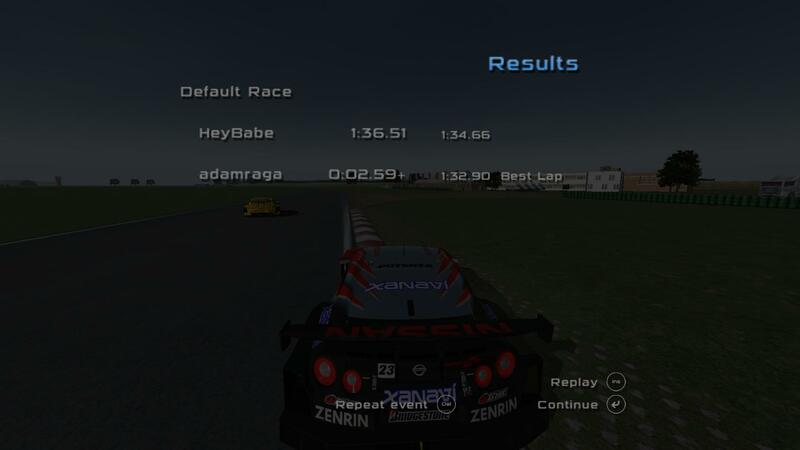 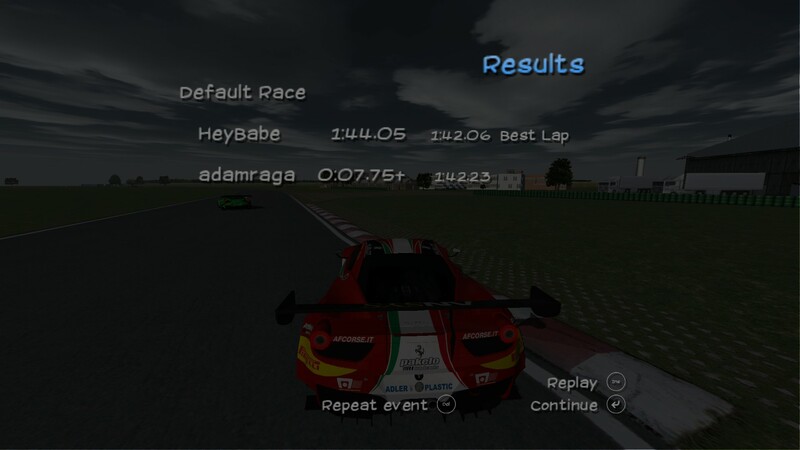 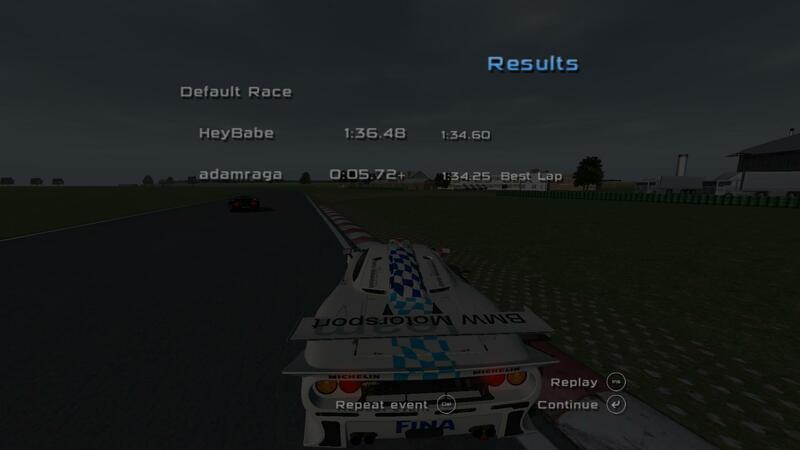 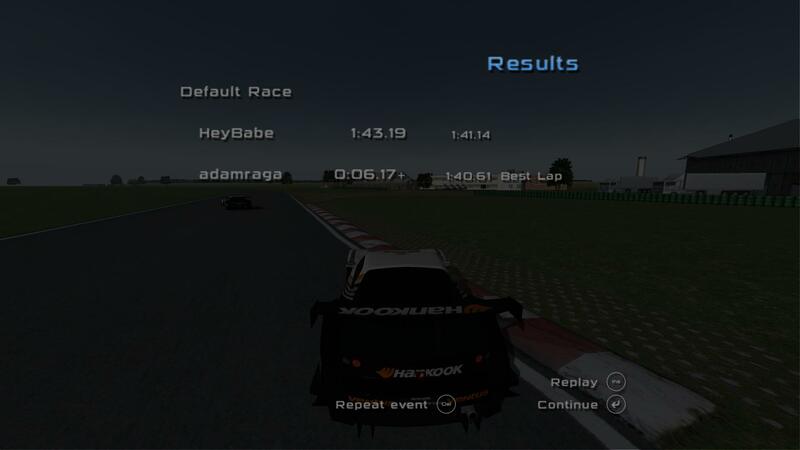 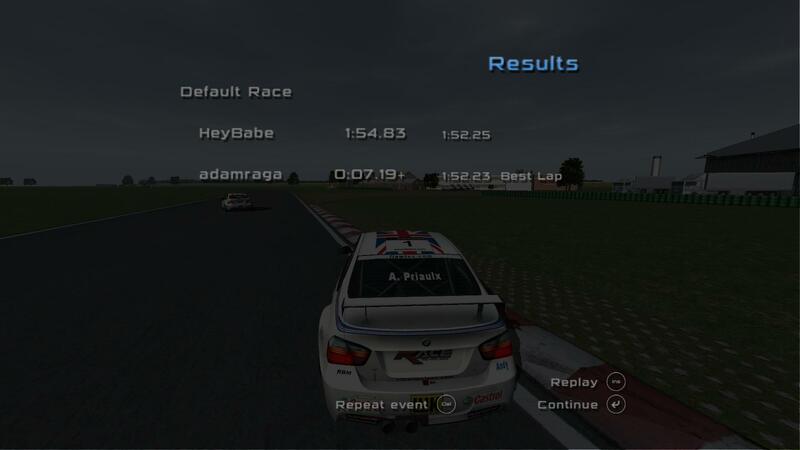 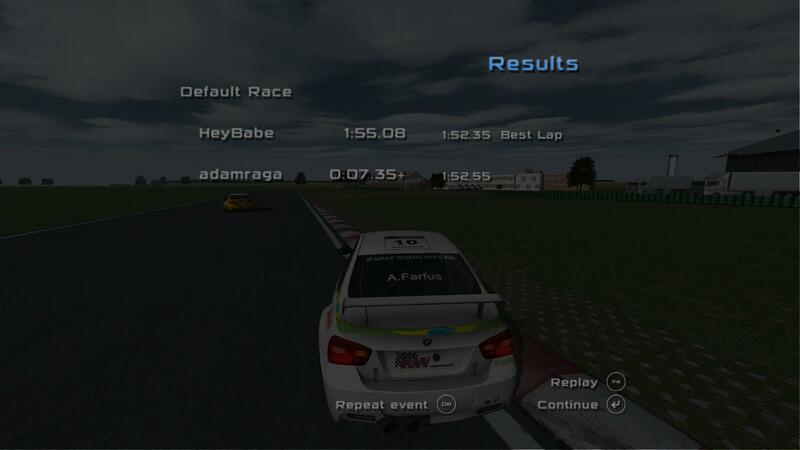 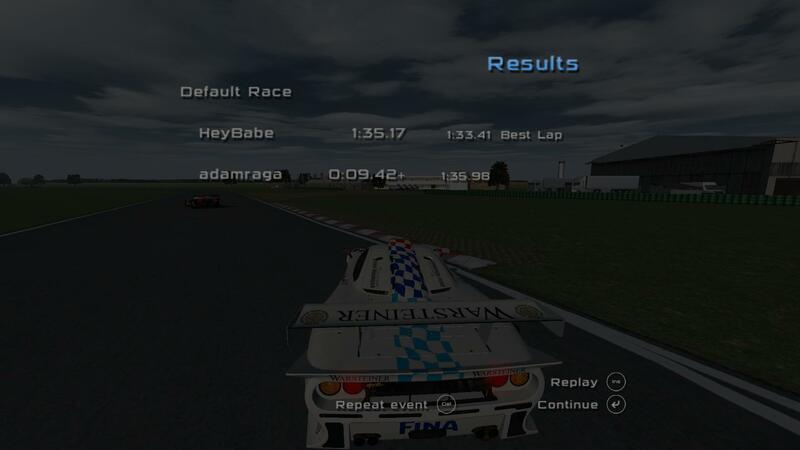 The track used is custom layout of Bedford Autodrome with start line just before an hairpin so only one lap done by the AI "Heybabe" and his lap time should be close to human (clean) lap. 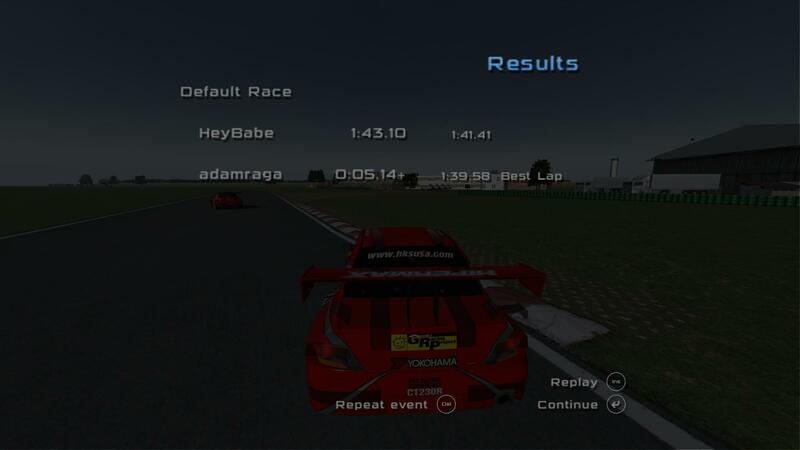 The bold are average time of the class with complete result in second part. 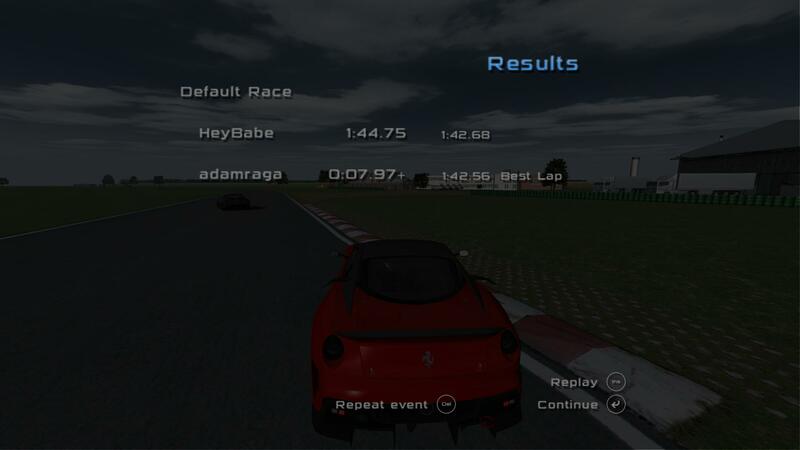 The italic are "unclassified" because not exist in real. 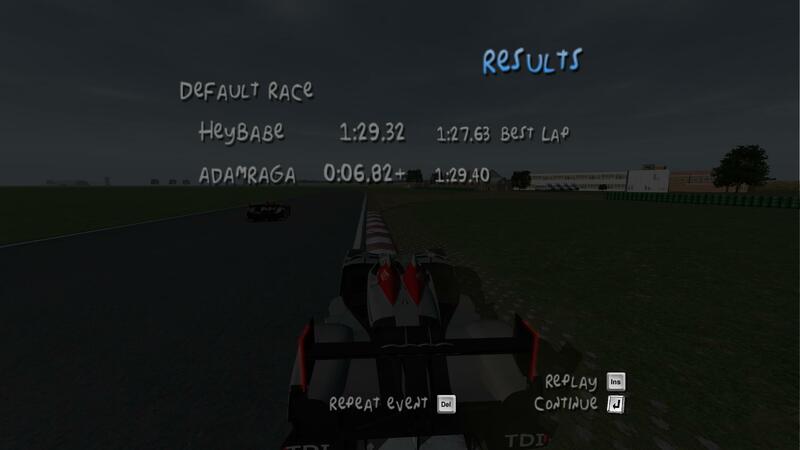 Complete lap time of each class. 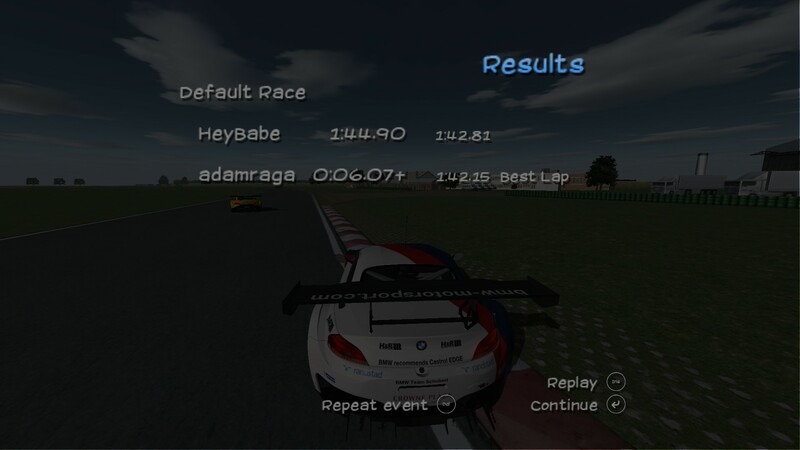 Always try to have good balance of performance for better mixed race but not always perfect. 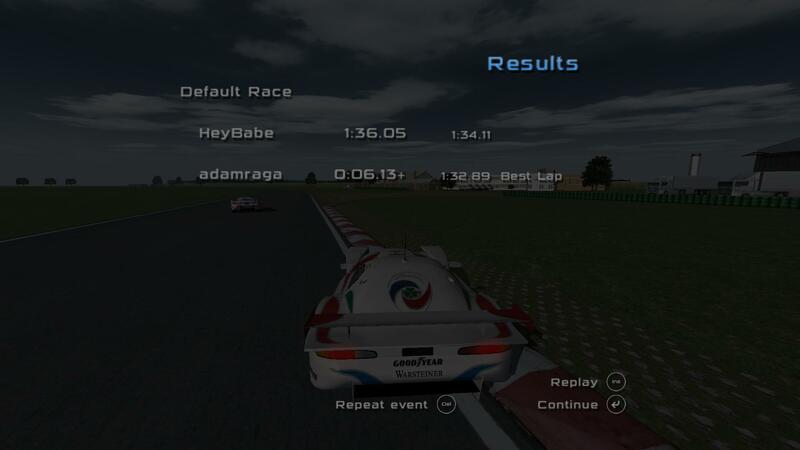 Es ist: 18.04.2019, 20:39 Deutsche Übersetzung: MyBB.de, Powered by MyBB, © 2002-2019 MyBB Group.